Home Trade Finance How Forfaiting Works? Understanding what forfaiting is and how it works in international trade. Forfaiting is an international supply chain financing methods. Forfaiting means the discount of future payment obligations on a without recourse basis. 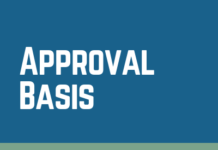 In other words, forfaiting is discounting of trade‐related receivables secured with trade finance instruments such as bills of exchange, promissionary notes or deferred payment letter of credit. In the U.S., forfaiting is known as “structured trade finance”, and every year more than USD 300 billion of world trade takes place using forfaiting. 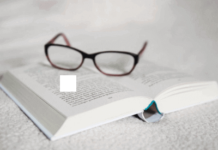 What are the Main Characteristics of Forfaiting? Forfaiting is an international trade finance tool. It helps exporters or international manufacturing companies to reach cash flow by selling their debts, which are mostly supported by a bank guarantee, or trade‐related receivables secured with trade finance instruments such as bills of exchange, promissionary notes or deferred payment letter of credit proceeds with a discounted price to the forfaiting companies. 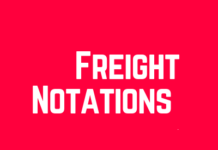 Exporters sell their debts under a forfating agreement without recourse basis, which means that once the debt is sold the non-payment risk passes to the forfaiter. What would be happening to the original payment obligation will not be concerning the sellers after that point. Forfaiting can be applied to a wide range of trade related and purely financial receivables typically have maturities from 3 months to 10 years. Forfaiting can be applied to both international and domestic transactions. 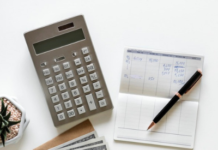 The debt is usually evidenced a legally enforceable and transferable payment obligation such as a bill of exchange, promissory note or letter of credit. Debt instruments are typically denominated in one of the world’s major currencies, with Euro and US Dollars being most common. 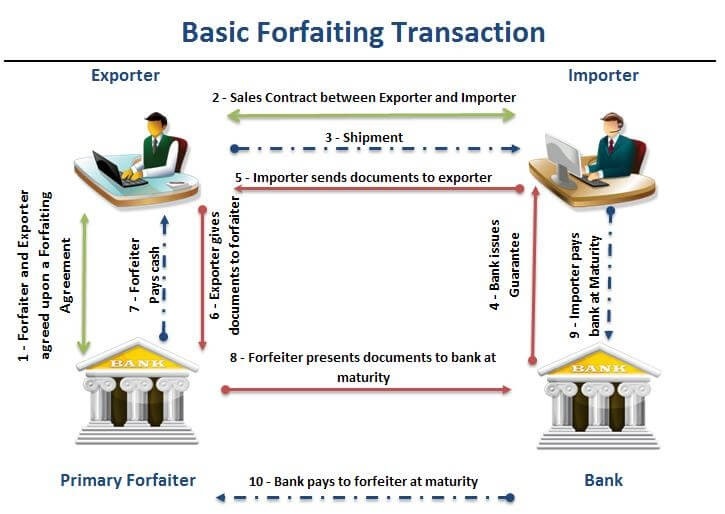 Below you can find basic forfaiting transaction which is explained with help of an illustration. Step 1 : Forfaiter and Exporter agreed upon a Forfaiting Agreement. Step 2 : Sales Contract has been signed between Exporter and Importer. Step 3 : Shipment is initiated by the exporter. Step 4 : The importer obtains a guarantee from his bank. Step 5 : The importer obtains a guarantee from his bank. Step 6 : Exporter gives documents to forfaiter. Step 7 : Forfaiter controls the documents pays for them as indicated on the Forfaiting Agreement. Step 8 : Forfaiter presents documents to bank at maturity date. Step 9 : Importer pays to bank at maturity date. Step 10 : Bank pays to forfaiter at maturity date. 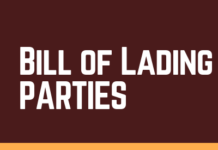 Previous articleWhat are the Differences Between a Bill of Lading and a Charter Party Bill of Lading?